Expand your current workout options. 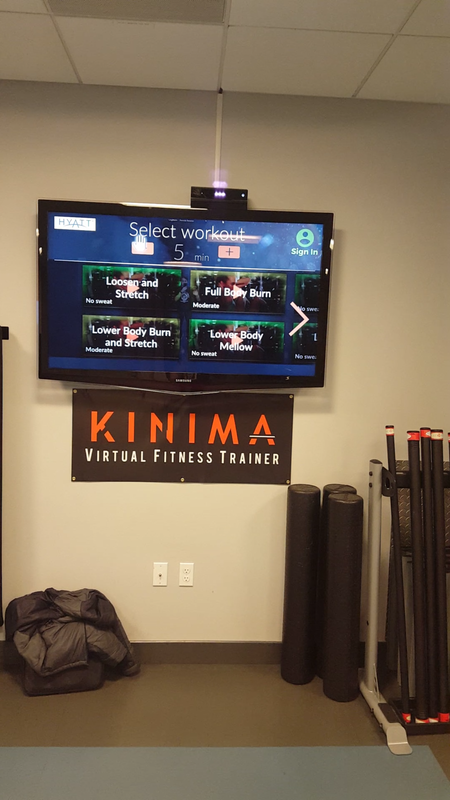 Utilize open space in your gym, by adding a Kinima station which only needs wall space to host its TV and motion sensors. Wellness perks are proven to help boost employee morale and decrease stress. Need to get pumped up for a sales meeting or stretch after a long day at your computer, Kinima is there for you. We are currently in development to use our stations for a number of other uses. Because our technology is so versatile and can be used in ways we have not explored yet, so let us know if you have any suggestions.